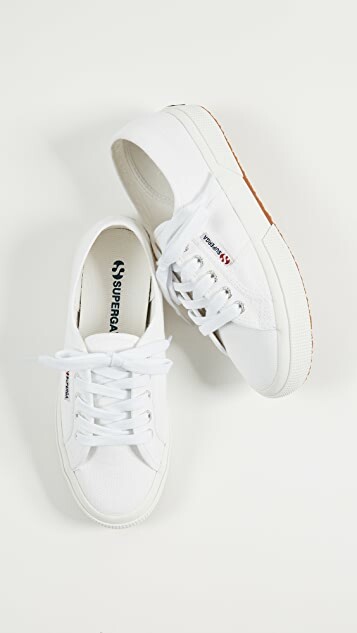 I love the clean look of these sneakers but they are not great for narrow feet, I have to pull the laces really tight to get them to fit. The white canvas also gets horribly dirty with normal wear which is expected. I'll run them through the wash but I learned my lesson and will get white leather sneakers next time. Quality not really good, the size was normal. I read a lot of reviews about how these shoes were good for wide feet, but they also fit my narrow feet well! 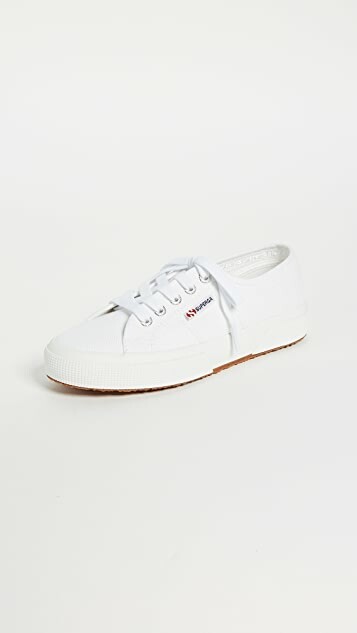 I sized down (usually wear a 7, ordered a 6.5 or 37 in Superga's sizing). They fit great, and will definitely be keeping my white pair. They are great for wide feet! The only negative thing - as they are made of fabric and are not protected at the nose they don't last long. Really comfortable shoes. 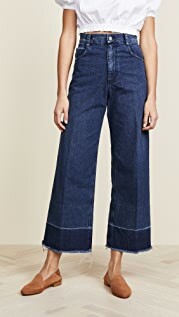 I am normally an 8.5 and ordered that; however if you are in between sizes, I would size down. The 8.5 are SLIGHTLY big, but not enough for me to bother with returning and exchanging. The challenge will be keeping them WHITE! 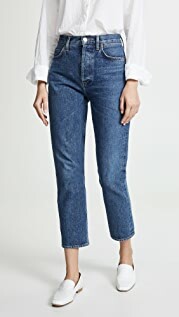 After reading all reviews and based on ShopBop advice that these shoes run wide, I ordered two sizes (half and also full size down). They were small! Very disappointed, as I always order size 9. 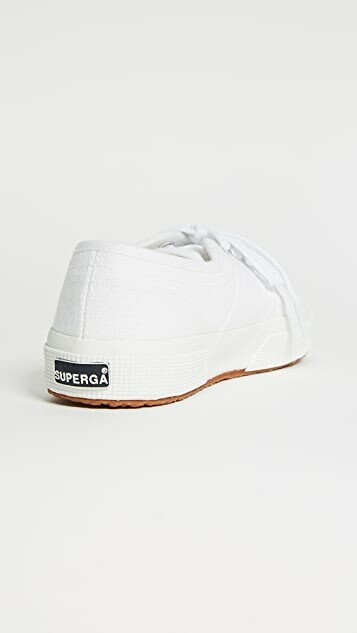 I am also disappointed at the simplicity of these shoes--just canvas, no cushioning, the type of shoe that would definitively hurt my feet. Keds are much better, in my opinion, but that's just a preference. 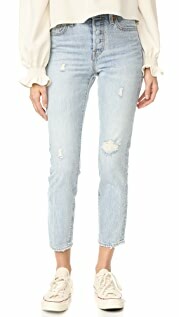 Overall I feel sorry to return these to ShopBop, which delivered them in no time at all despite my remote location. 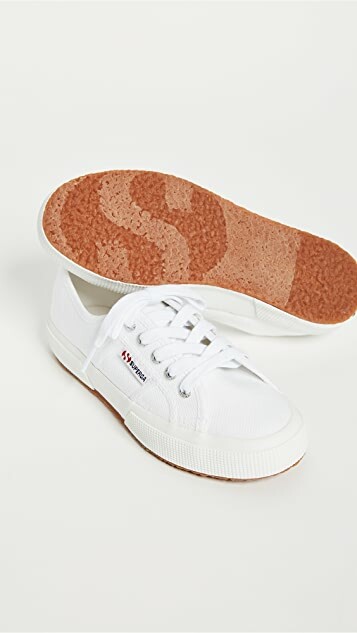 Kudos to ShopBop, no so much to Superga. Like other reviewers said, this is wide shoes and it is very comfortable for wide feet like me, and it also helped me get though my pregnancy when my feet got all swollen and couldn't fit into other shoes. 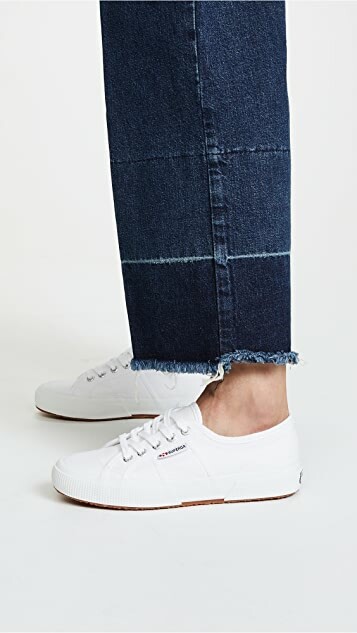 These are cute sneakers but run very wide. If you have wide feet, these would be great! I have narrow feet and they were extremely loose around the ankle. Bummer! 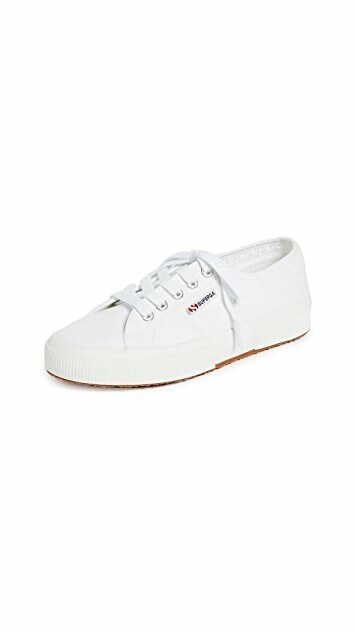 I'm a US size 8.5/EUR 39, I ordered US 8 equal to EUR 39 as per the size chart and based on some comments I could find about this brand, ppls says it runs wide but no problem with the length of tge shoes. However, it runs real large and wide as I can still put a finger at the back inside of the shoes when I'm wearing it, I even put a full cushion in the shoes already, I can still walk but sometimes feeling not natural to walk in these shoes. 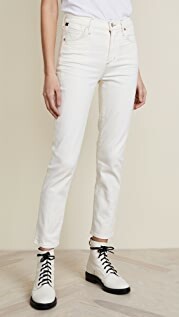 Style is cool afterall, easy to match with lot of outfits.